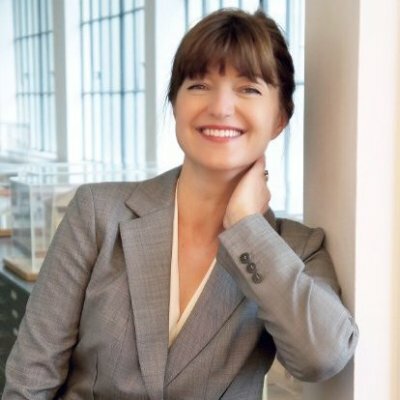 Galina Tachieva is a partner and director of town planning at the central office of Duany Plater-Zyberk & Company, in Miami, Florida. She is originally from Bulgaria, and received a master’s degree in architecture from the University of Architecture and Civil Engineering in Sofia and a master’s in urban design from the University of Miami, Florida. 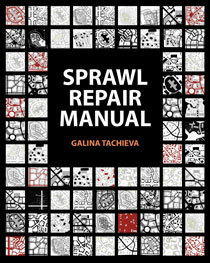 Galina submitted a “Sprawl Repair Kit,” which contains some of the ideas and drawings from her book, to the 2009 Re-Burbia competition sponsored by the blog Inhabitat and DWELL magazine, where it won the People’s Choice Award.